One of my favourite things on the net are those inspirational news stories, imagery, and quotes that you find. Instead of just having a pick me up thread where we dump them and go to to read every now and then, I thought maybe we could include a paragraph of how we interpret the quote so that we're a little bit more personable here and have a bit of a conversation. 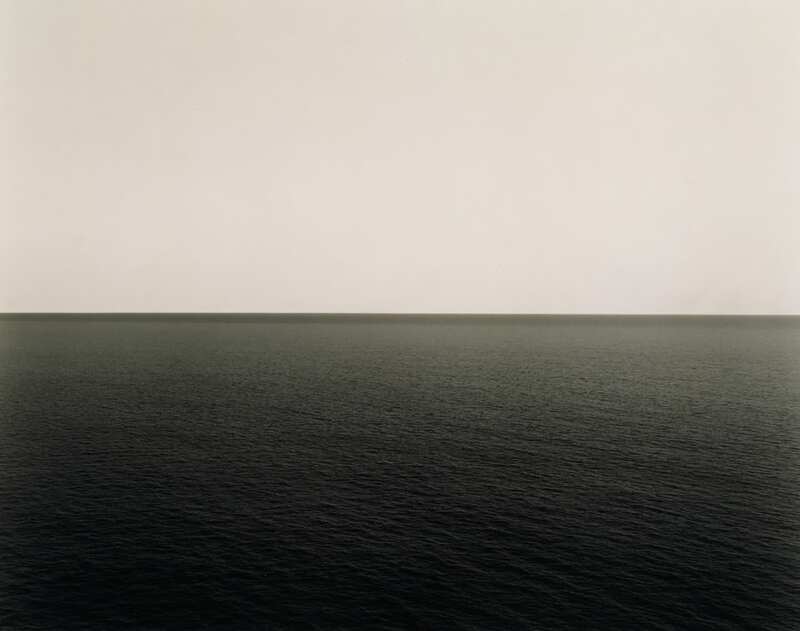 This is a Hiroshi Sugimoto seascape. My soul is put to immense ease when I look at this. 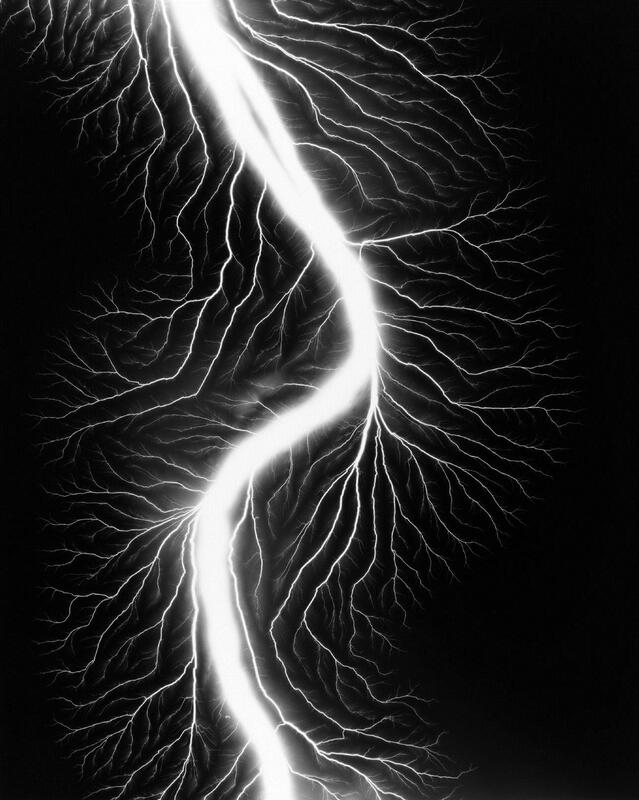 Here is an interview with him and some lightning photos.